The key to success is cultivating healthy partnerships. We are fortunate to partner with some of the most experienced and respected top tier private equity firms in the nation. 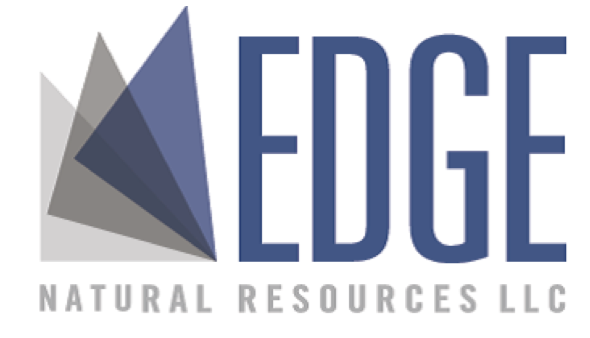 Edge Natural Resources LLC (“Edge”) is a Dallas-based private equity firm that invests in the small-cap North American energy sectors. Edge makes $25-75 million control-oriented equity investments in partnership with best-in-class management teams that have an edge in their particular area of focus. 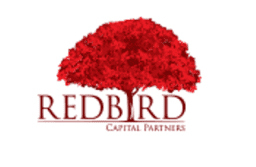 RedBird Capital Partners is a North America-based principal investment firm focused on providing flexible, long-term capital to help entrepreneurs grow their businesses. Based in New York and Dallas, RedBird seeks investment opportunities in growth-oriented private companies in which its capital, investor network and strategic relationships can help prospective business owners achieve their corporate objectives. RedBird’s private equity platform connects patient capital with business founders and entrepreneurs to help them outperform operationally, financially and strategically. For more information, go to www.RedBirdCap.com.